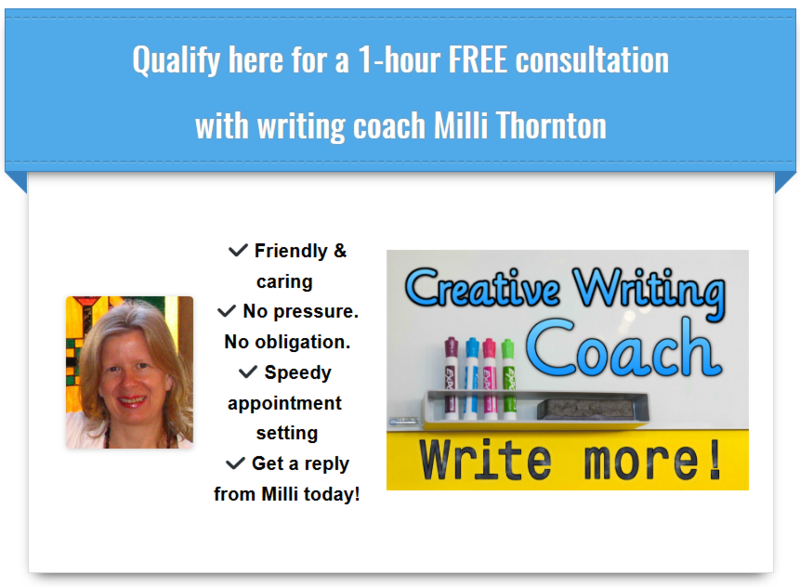 Below are some examples of fulfilling experiences Milli’s clients have had with the coaching. 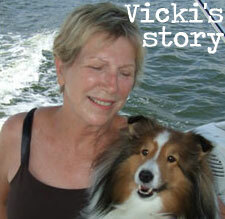 — One client had been writing a book that was very dear to her heart when an accident interrupted her process. 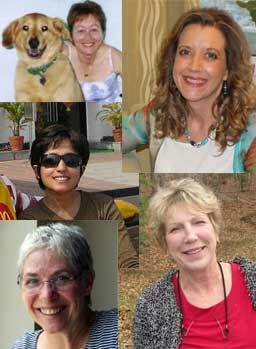 For several years her time and energy were devoted to caring for the affected family member. Five years later, she was feeling numb about her book but still dearly wanted to write it. Based on what she shared during the coaching sessions, Milli used her intuition to give her assignments that quickly unblocked her numbness and reconnected her with her character and her story. She went on to finish and publish her book. — Another Writer’s Muse client did not have immediate publishing goals; she simply wanted to enjoy her writing—instead of struggling with the various negatives she’d been contending with. In the process, she began writing some stories from her life that were very healing for her to write (and very enjoyable for Milli to read). Eventually, it became apparent that a book was taking shape. At the time of writing this FAQ, this client is still in the fun stages of exploring her material, but she’s also considering publishing it as a memoir. — One writer who had plenty of time to write and who wanted to write a book about her experiences living in two different countries was having a struggle with her own judgments about what she “should” be doing. She had built an idea in her head of what a “full-time writer” should be, and she was lashing herself with that whip. Milli designed an assignment that took her through her own thought processes in such a way that she not only was able to demystify her judgments but also to discover that she already has a creative rhythm that’s right for her. This realization was very freeing for her, even more so since she had used her own writing process to discover her own truths. These are just a few examples. Since you are unique and have your very own creative joys and dilemmas, Milli will use her intuition to customize assignments to your personal situation and needs.